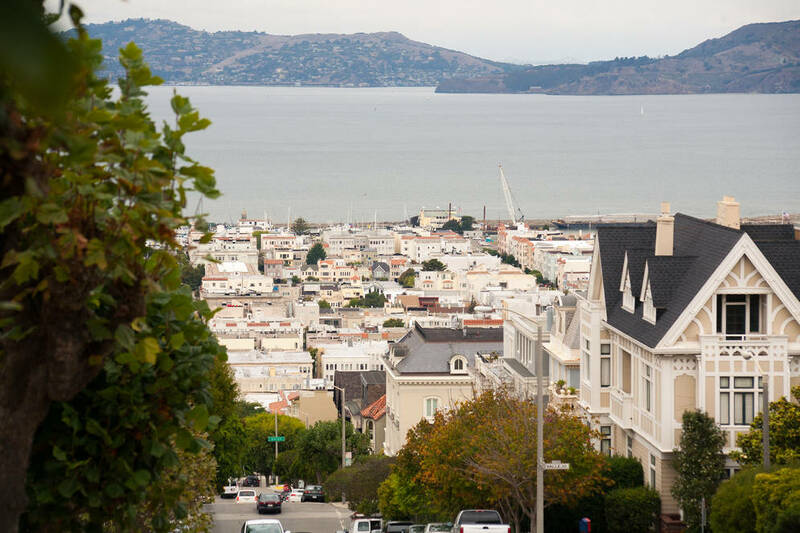 Bursting with character and energy, Presidio Heights is one of just four neighborhoods that make up San Francisco’s North District, along with the slightly larger and more trafficked Marina, Cow Hollow, and Pacific Heights. Rich in history, Presidio Heights is a portal from the chaotic big city into a wilderness oasis as it graces the edge of the sprawling Presidio. It is frequently one of the top-rated neighborhoods in all of San Francisco, an upscale destination with stately homes and unparalleled views. Most homes here are single-family abodes on large lots built between the early 1900s through the 1930s, many in an Edwardian style. Condominium properties have sprouted up since the neighborhood’s original development, which maintains the luxurious style that residents here are accustomed to. There are well-known destination restaurants within its borders, but residents also have easy access to neighboring areas for more in-depth shopping and epicurean adventures. The massive outdoor wonderland of the Presidio is an escape for residents where they can take in spectacular views, nature, and activities and attractions operated by the National Parks Service such as museums, art classes, and archaeological sites for exploring. Presidio Heights is an affluent, yet somewhat hidden neighborhood, hugged by one of the world’s most famous outdoor expanses and on all other sides by the bustling city of San Francisco.